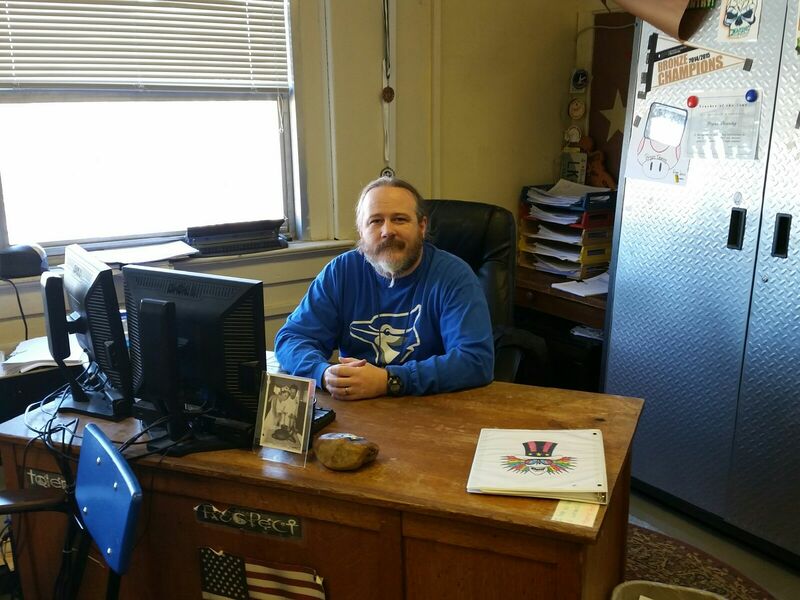 Bryan Dearing is a favorite teacher of many and 9 year veteran in the Guthrie Public School system. Bryan brings a fresh, real approach with creative teaching techniques. Bryan was recently named Teacher of the Year in the Guthrie Public Schools system and we can only guess it’s because he approaches learning differently. One of the different approaches is finding creative and environmentally friendly ways to teach his students. Bryan realized his students were using a insane amount of paper working through math problems, brainstorming projects and a laundry list of other things. 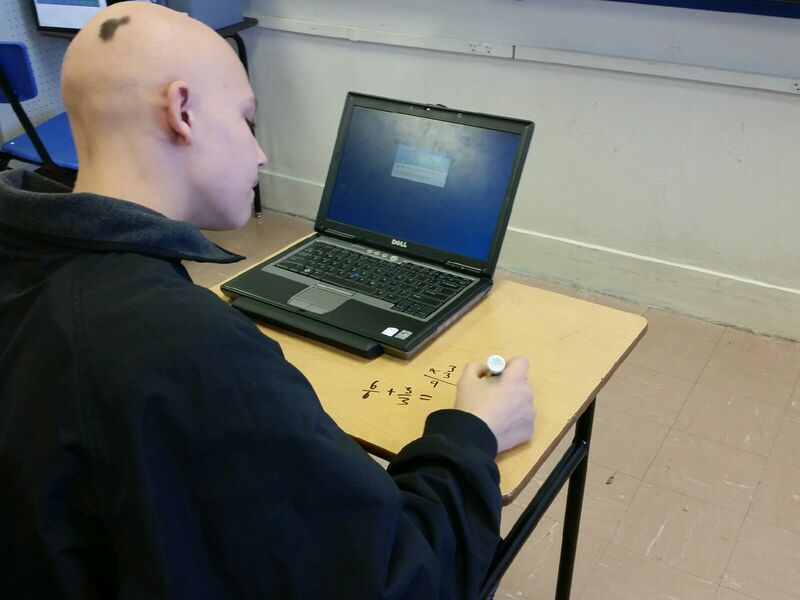 Bryan wanted to save paper and his solution was to Smark every desk and table in his room. 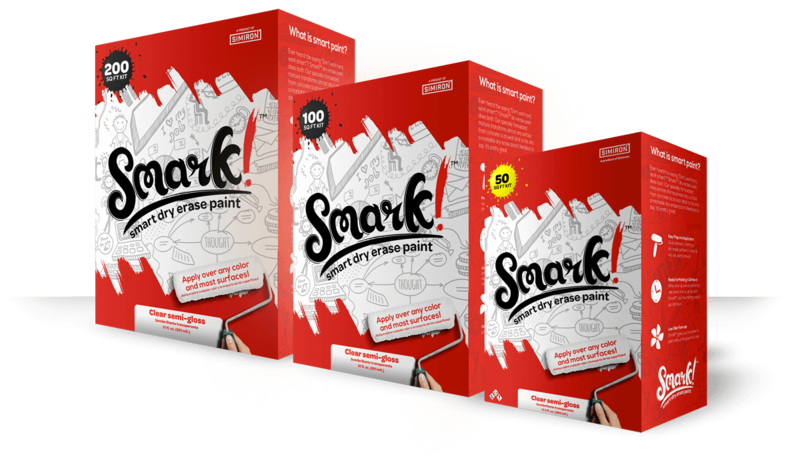 That way the students could problem solve on the surface of their desk instead of burning through reams of paper. The results are pretty great. Paper is saved and creativity is thriving in his classroom. 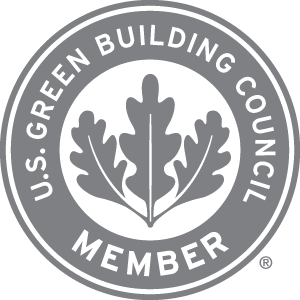 Thanks for Smarking your classroom and reducing waste. 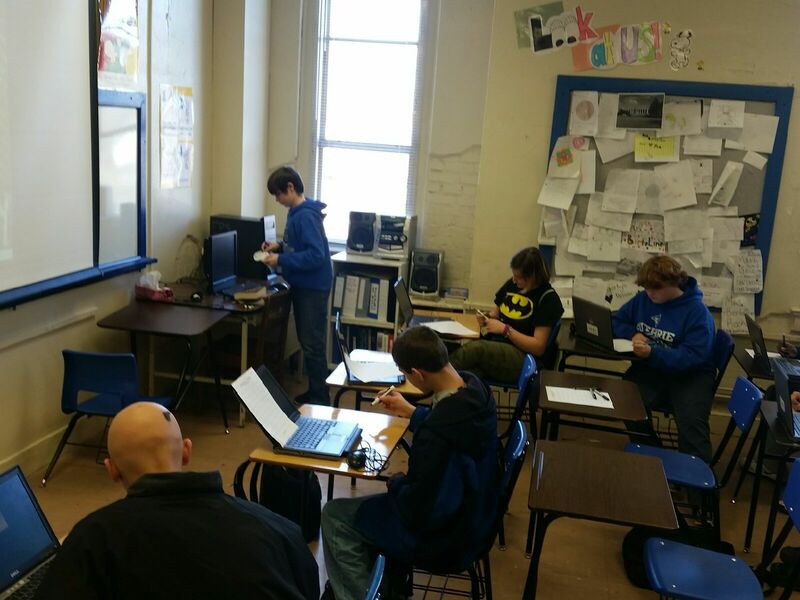 Students at Guthrie High School using Smark coated desks to do quick match problems. 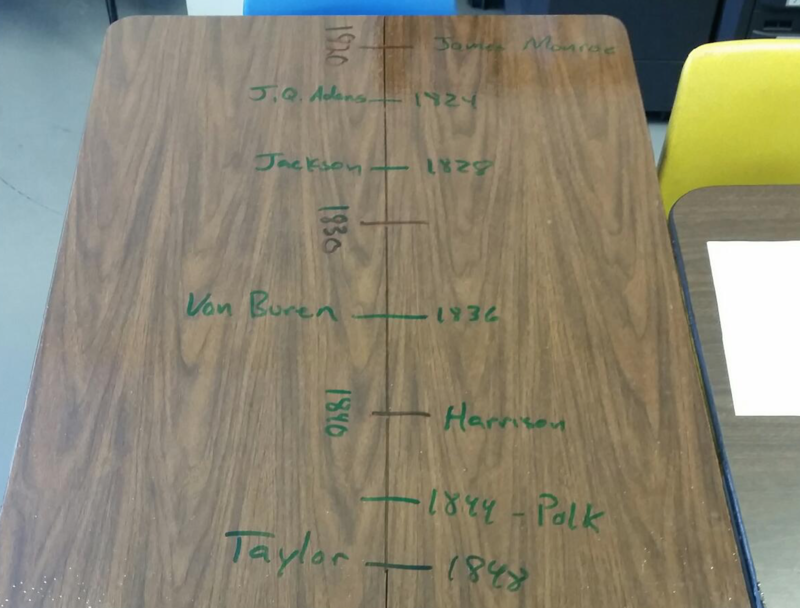 This table coated with Smark allow Bryan to teach students in a hands on way. This approach has also made it easier and more fun for students to participate in the lesson. 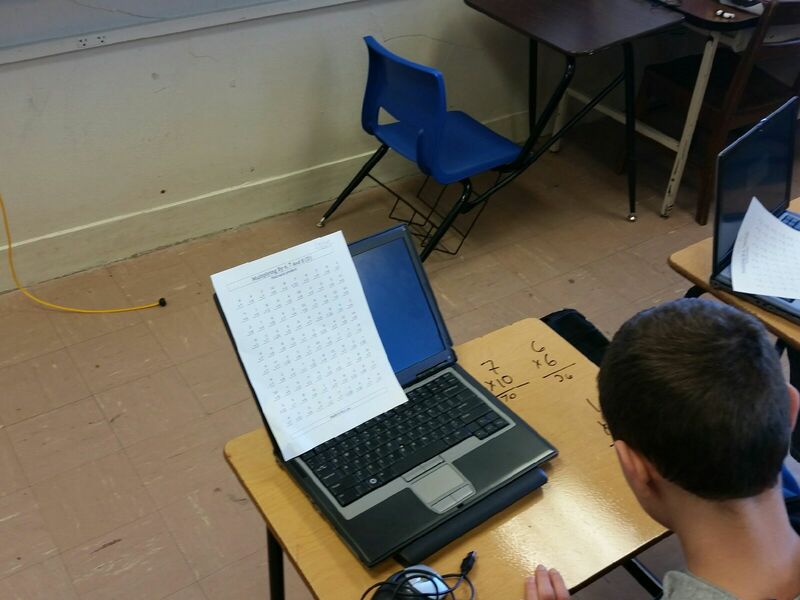 Students use desk coated with Smark to solve math problems quickly. It’s saving paper and improving efficiency.